why in the name of XML did this have to happen goshdaRNIT. aaand he got forum banned again. I saw that coming anyways. 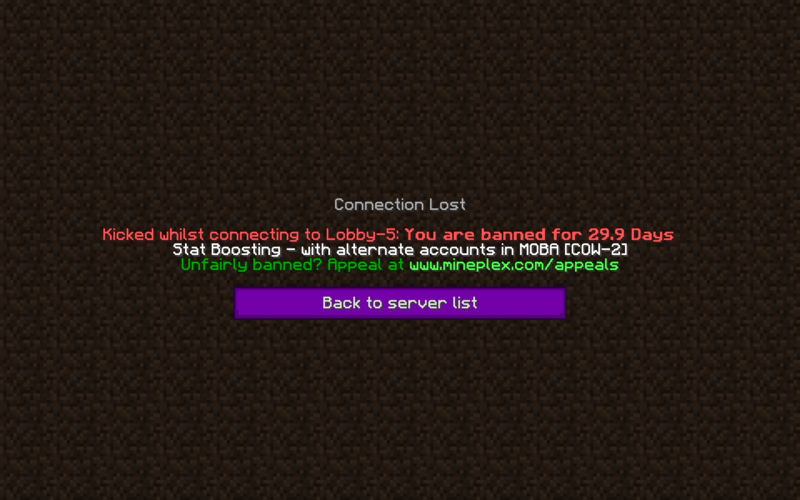 Congrats on another forum ban! Amy Rose and 69hd like this. I look down to say "Hello big frend"
FuzzyJunior, 69hd and avae like this. Banjo looking less likely everyday, if not a character he and master chief will be skins of Steve. wow you still play??? you probs don't remember me. 69hd, Cyy, Soffs and 3 others like this. If this would still get me banned, then it would be under the "unfair advantage" portion of the stats boosting rule which is fair. However, then if I were to team with a hacker in Micro Battles and not leave the game then I'm also stats boosting? After conversations with several people the rule is actually not as uncommon as you'd think and it was a sufficient ban in all honesty. 69hd and xLeopard like this. xLeopard and joshbet9 like this. Glad to see BLD get an update for someone ik but besides that the Q&A seems like a complete waste of time, just SoonTMing everything. Dudeguy and xLeopard like this. xLeopard, joshbet9 and PapiKirito like this. Crash and joshbet9 like this.